Saint Laurent Farrah Sandals $778 Free US Shipping! Sarah Chofakian Contrasting Pumps $366 $610 Free US Shipping! Tila March Platform Sedano Sandals $378 Free US Shipping! 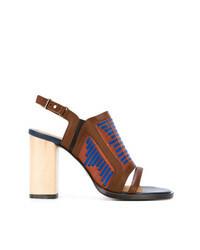 Thakoon Addition Lizzy Sandals $300 $600 Free US Shipping! 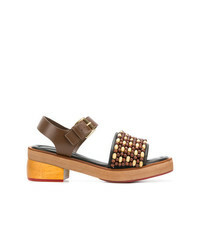 Marni Beaded Sandals $501 $717 Free US Shipping! 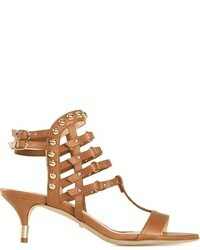 RED Valentino Studded Sandals $487 Free US Shipping! 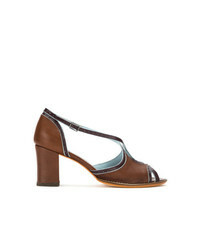 Jimmy Choo Tan Leather Stud Veto 65 Sandals $850 Free US Shipping! 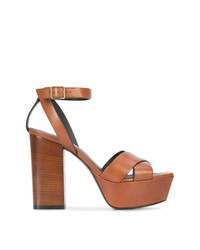 See by Chloe See By Chlo Fringe Tassel Sandals $192 $384 Free US Shipping!